Last June 21, 2013 was StreetKonect's first ever The Little Secrets show. 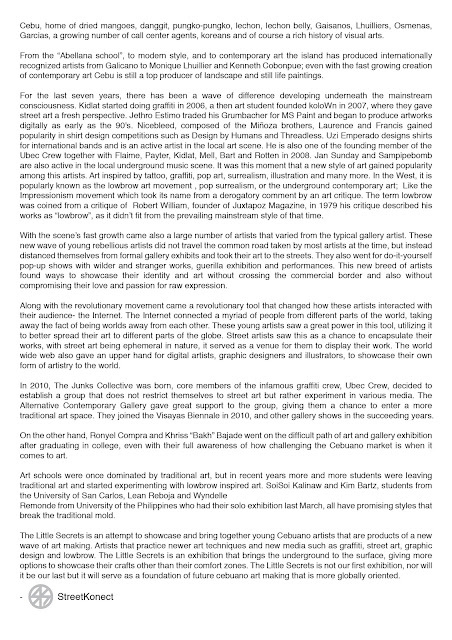 The Little Secrets, a series of indoor (group) exhibitions organized and curated by StreetKonect that promote multiformity; diversified by artists whose various medium of expertise render textured stories that create a harmonious whole. 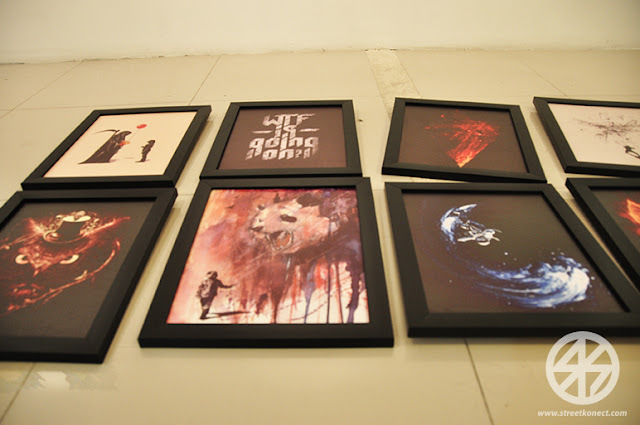 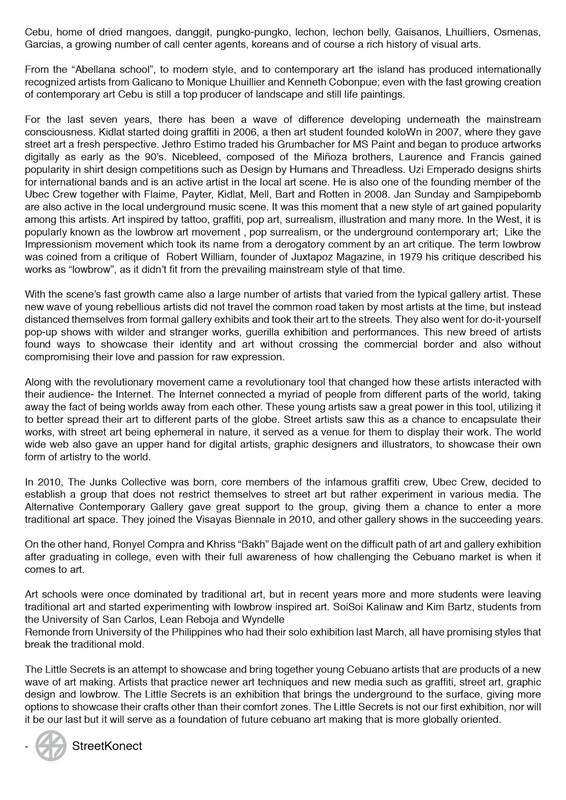 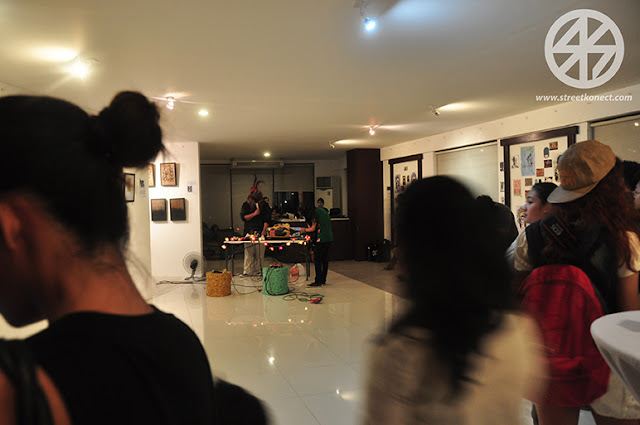 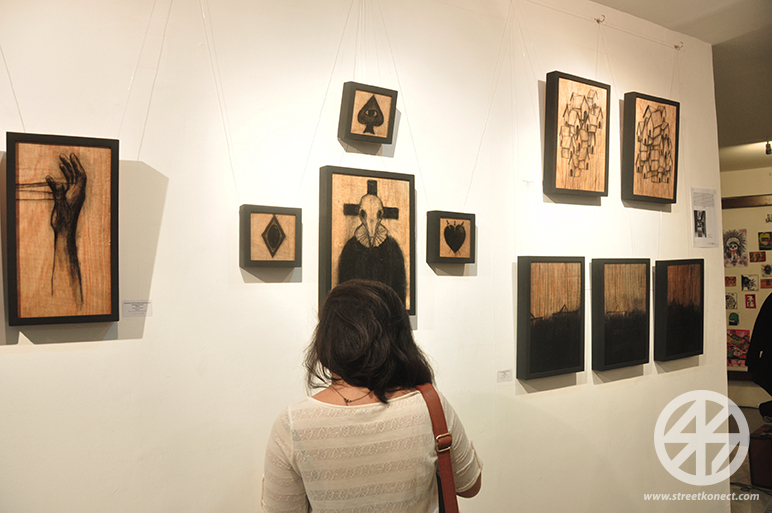 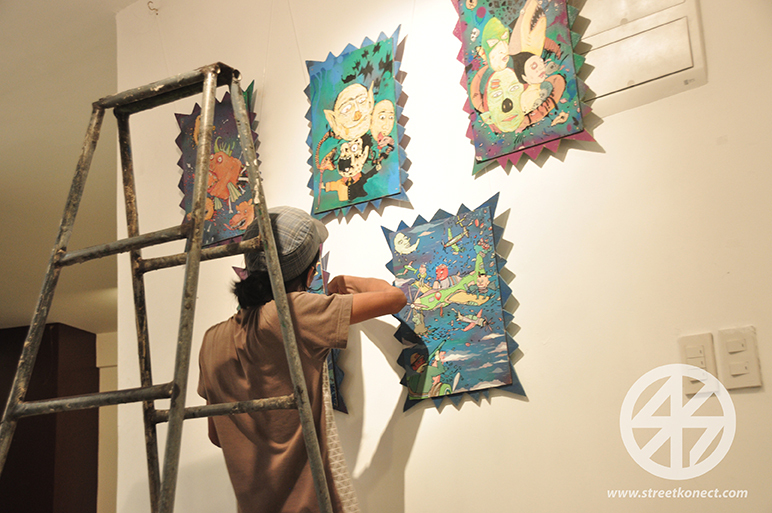 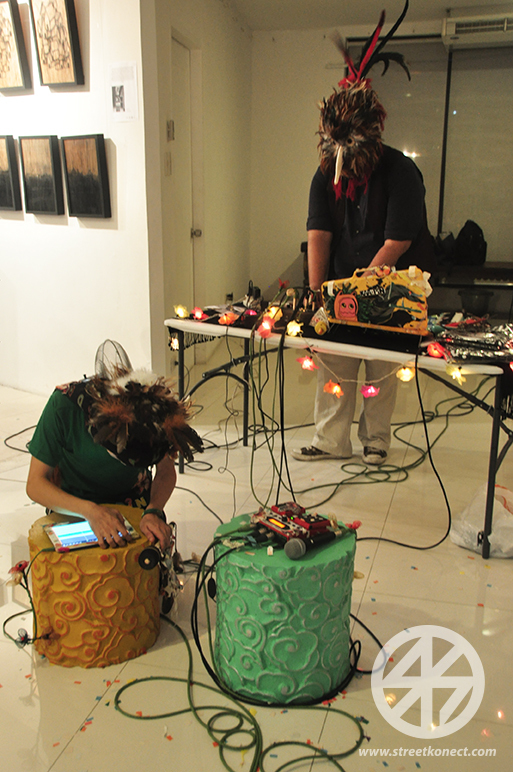 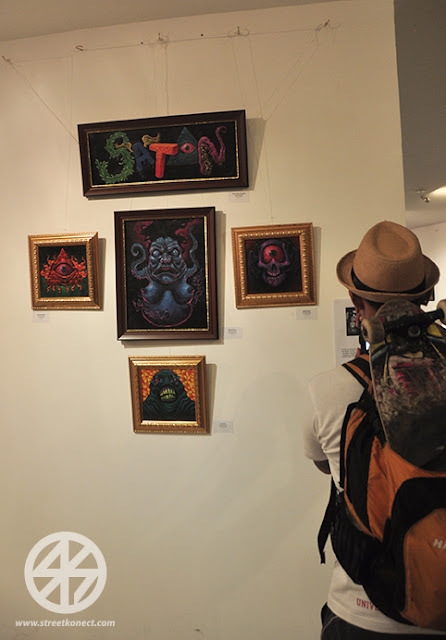 For the first show it was composed of lowbrow or underground Cebuano artists. It was a large mix of various styles and medium the showed how versatile the roster of artists were for this show. KaapiN's performance during the opening. 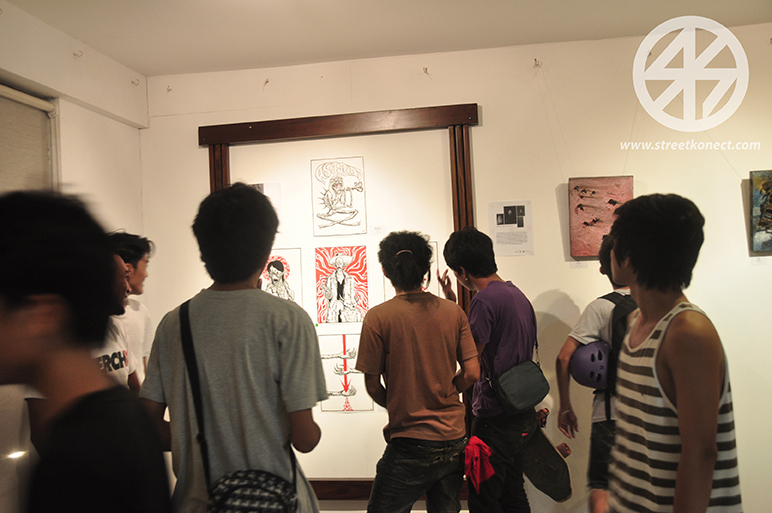 StreetKonect would like to thank everyone who supported us and made the exhibit possible. 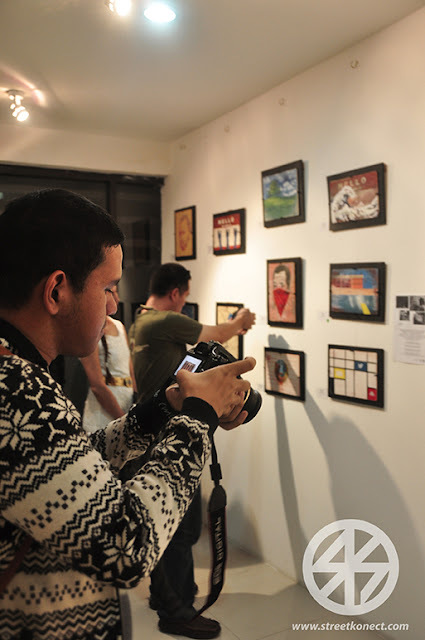 We also would like to thank everybody who went to the opening, thank you for your support and keeping supporting your local art scene. 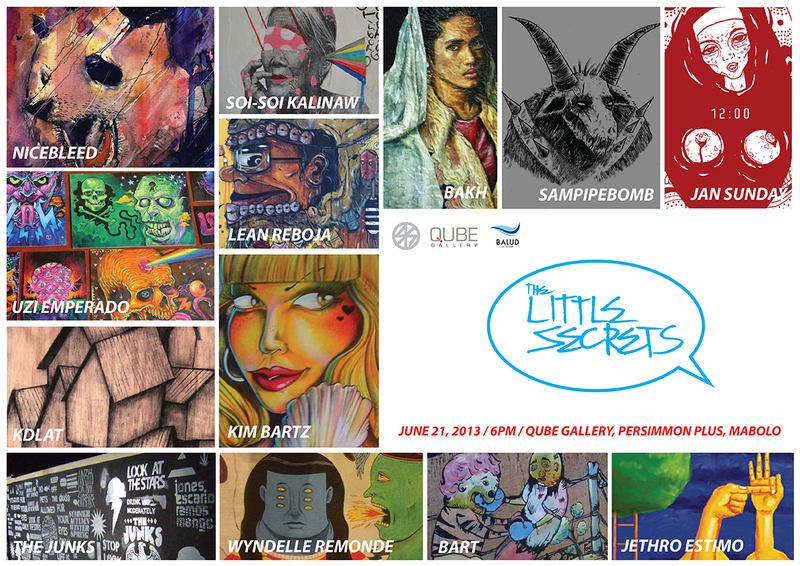 Watch out for The Little Secrets 2 this August!